Well holy 666, everybody! 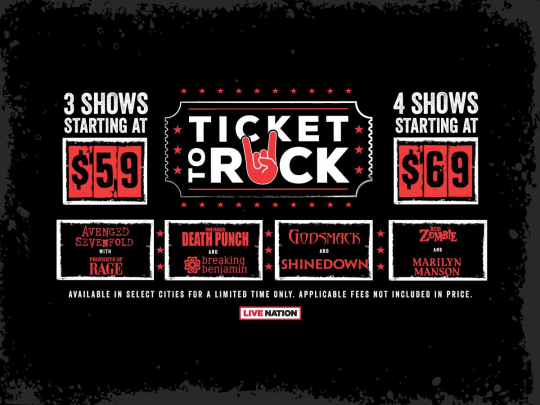 Thanks to Live Nation’s Ticket To Rock program, everybody’s 2018 just got a whole lot better – and a whole lot more metal! 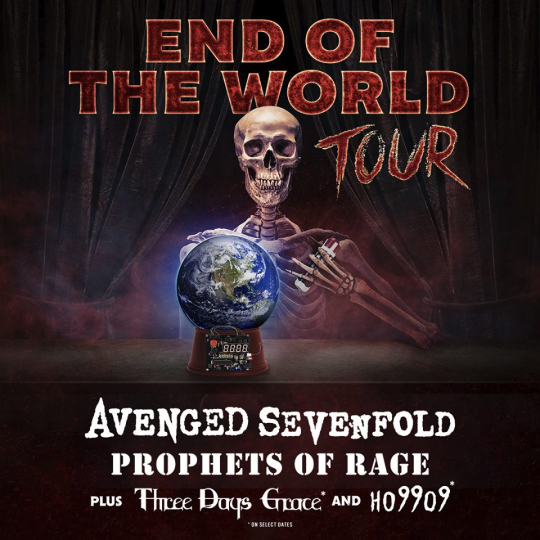 Just announced today, four massive metal tours will be hitting the US starting this summer featuring bands like Avenged Sevenfold, Prophets Of Rage, Rob Zombie, Marilyn Manson, Breaking Benjamin, Godsmack and more! To check out info about each incredible tour package, be sure to look below. 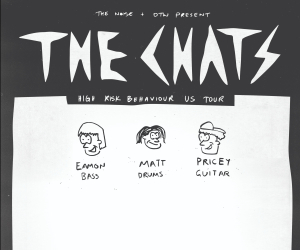 Afterwards, for exclusive ticket bundles, head here. Um… yes, please! Someone sign us up for that! 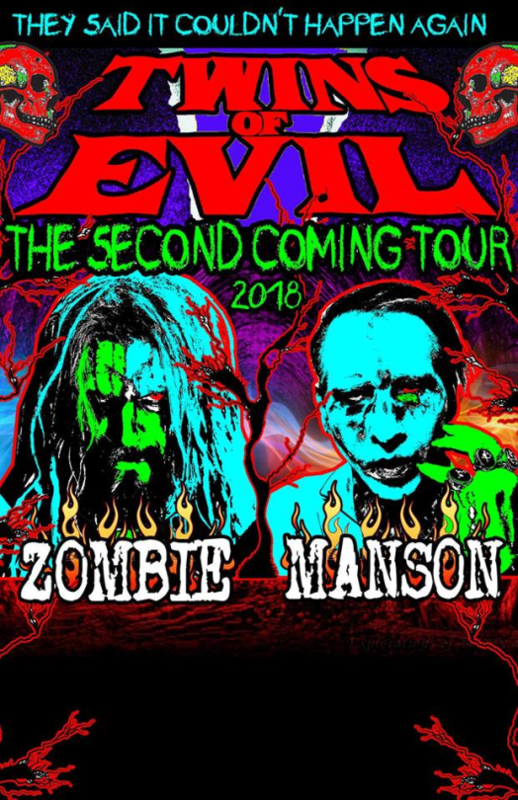 This is all the information we have at the moment but still, this tour looks like it’s gonna be insane! 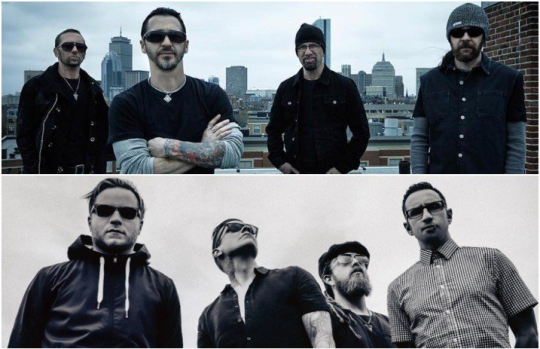 Godsmack and Shinedown are hitting the road together this summer starting July 22nd in Detroit and we can’t wait!